Final "Screen on the Green"
Bring a blanket to the National Mall on a warm night and watch a classic film on a gigantic movie screen for the final "Screen on the Green." Though films aren't screened til dark, people often congregate earlier to claim their spot on the law. Movies play except in extreme weather and there are no rain days. The film film will be the classic with Michael J. 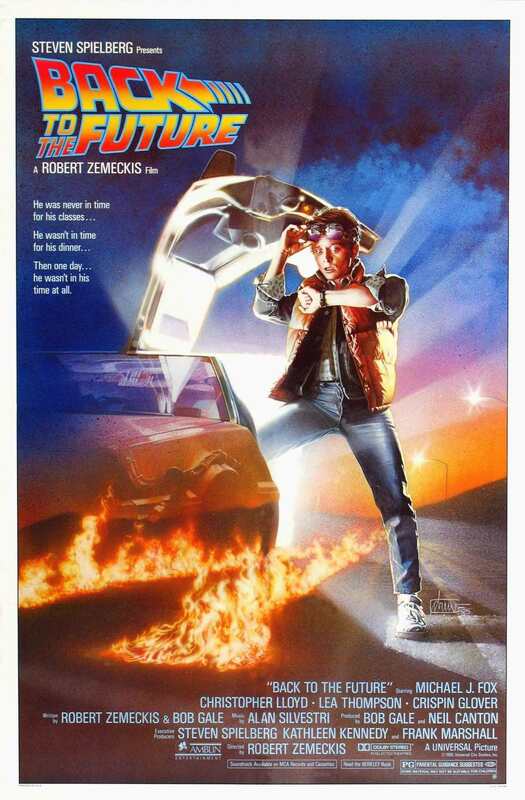 Fox, "Back to the Future" (1985) – Rated PG. A young man is sent back 30 years into the past and must make sure his high school aged parents meet in order to save his own existence. Note: New location this year, due to construction on the Mall.